Access to high-quality pre-k gives all children the opportunity to learn. 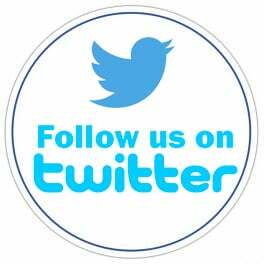 EVERY CHILD BENEFITS: When all children arrive ready to learn, they are best able to take advantage of the educational benefits of classroom learning. 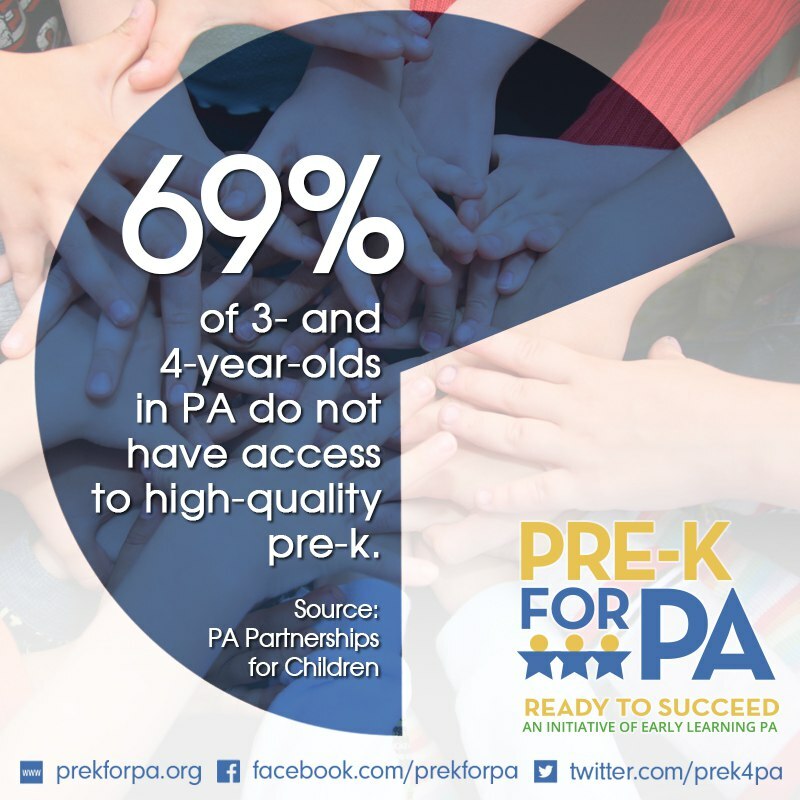 Children who are enrolled in a high-quality pre-k program are more likely to advance grades and have improved social skills. When children begin with high-quality pre-k, this early investment prevents the achievement gap from becoming too wide and reduces the need for costly interventions in the future. A child’s brain is 90% developed by age 5, making the early years a crucial time in a child’s development. RESEARCH IS STRONG: A growing body of research demonstrates that high-quality pre–k strengthens a child’s overall performance in grades K through 12. High-quality pre-k significantly improves children’s early literacy, language, math and social/emotional skills as they enter kindergarten. High-quality pre-k reduces special education placements by nearly half through 2nd grade. 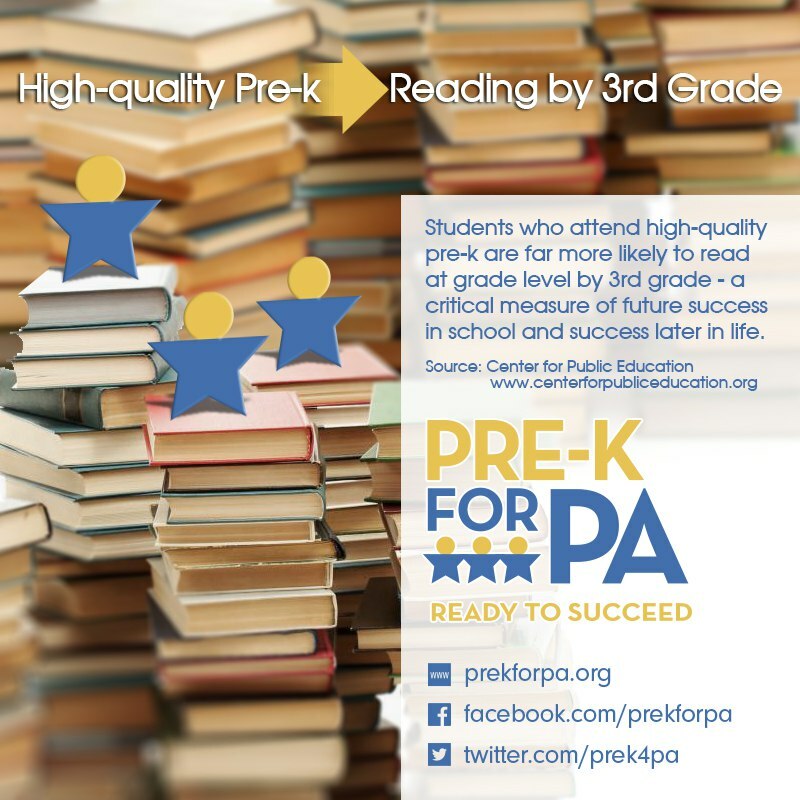 High-quality pre-k reduces grade repetition by as much as a third through 8th grade. 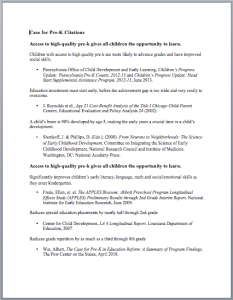 High-quality pre-k increases the likelihood of high school graduation and college enrollment, which in turn leads to stronger employment opportunities and increased lifetime earning potential. Pre-k lays the foundation for a more successful Pennsylvania. 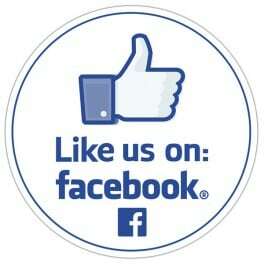 It helps build intellectual infrastructure for the future, yielding both social and economic benefits. 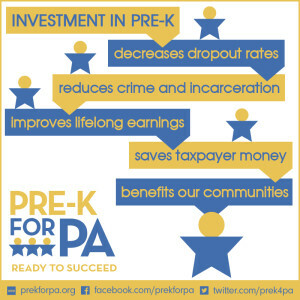 Investment in pre-k saves taxpayers’ money in the long term by reducing the need for special education and remedial instruction, and increasing the rates of graduation and college enrollment. Enrollment in high-quality pre-k decreases the likelihood of at-risk children committing a crime later in life, which reduces taxpayer costs associated with public safety, prosecution, and incarceration. Click image to review citations. 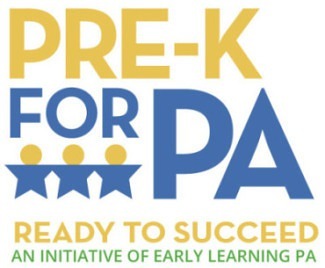 Pre-K for PA's work is possible only through generous contributions from the 1675 Foundation, The Donley Foundation, GE Employees Community Service Fund, The Heinz Endowments, The Philadelphia Foundation, and William Penn Foundation.